Some of Bollywood's cult movies bombed at the box office when they released. We take a look at them. Some films just don't work the first time around. Maybe audiences don't get it. Maybe the timing's wrong. Maybe the actors aren't big enough. Maybe they're big enough but they're not doing what the audience expects. And yet, despite a drubbing at the box office, some films come back for more, even becoming popular enough to make their initial failure immaterial. Here, then, are 10 films which didn't make enough money in theatres, but which won us over regardless. 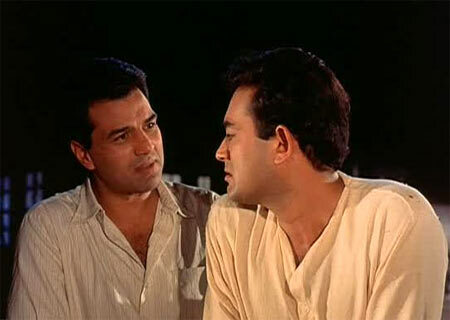 Often cited as the film containing Dharmendra's finest performance, Satyakam was Hrishikesh Mukherjee's follow-up to the super-successful Anupama, with the same principal cast and crew. While very acclaimed, Satyakam failed to be appreciated by theatregoers when it released in 1969 and continues instead to be cherished by audiences discovering it on home video. 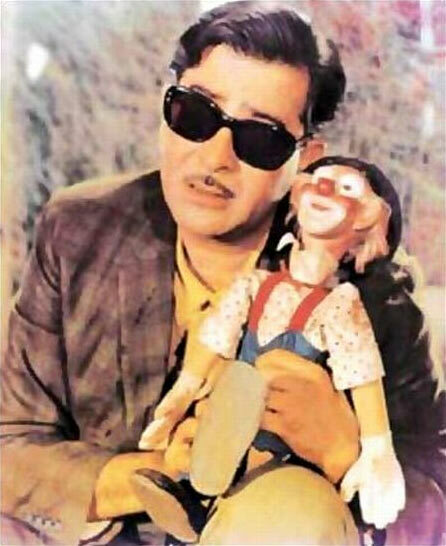 Raj Kapoor's magnum opus was a mammoth challenge to audiences, a weepie melodrama lasting over four hours that would require two intervals to watch. The 1970 film about a sad clown wasn't Raj's finest work, but one that saw him invest his personal fortune and failed at the box office. The film has great value as a Bollywood curio -- with young Rishi, a pretty Simi Garewal etc -- and remains popular, even if not often watched in its entirety. 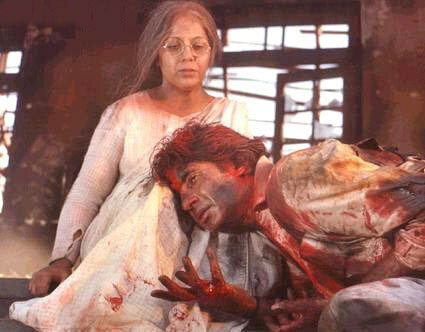 Mukul Anand's 1990 Agneepath won Best Actor awards at the National Awards for both Amitabh Bachchan and Mithun Chakraborty, and many felt Danny Dengzongpa -- the villain of the piece -- should have been similarly praised. The film -- Anand's tribute to Brian De Palma -- failed to make any money but Bachchan-worshippers elevated it to cult-status by watching it over and over again, and you might likely find it on a cable channel near you tonight. 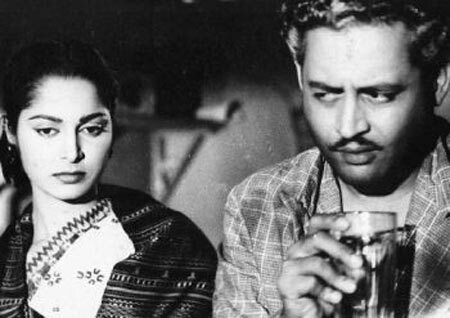 Guru Dutt's finest hour came with this sublime film about the decline of a film director, and ironically enough its catastrophic run in theatres led to the filmmaker's own decline and subsequent death. International audiences, however, discovering the film in the 1980s, called it a world cinema classic and led to a revival of interest. In 2002, Sight & Sound magazine ranked it 160th in their list of the greatest films of all time. 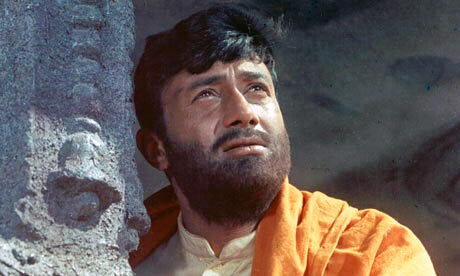 The most iconic of Dev Anand films, this Vijay Anand adaptation of RK Narayan's novel won immense applause and soaked up all the awards, but the film wasn't really a blockbuster. It didn't set the box office on fire but acclaim for the film has grown and future generations have since embraced the 1965 film as the masterpiece that it undoubtedly is. 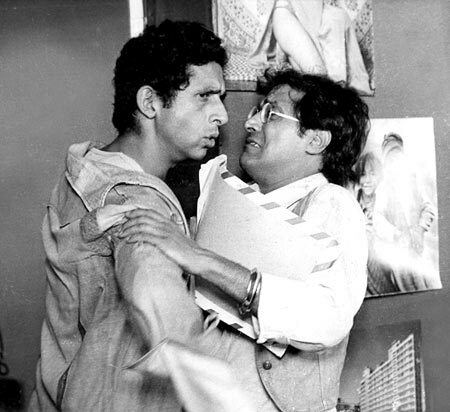 The National Film Development Corporation made Kundan Shah's black comedy with a shoestring budget, nearly running out of funds mid-shoot, and so not much was left over to publicise the film. The riotously entertaining satire didn't reach enough audiences when released in theatres, but became a massive television hit, and remains a must-buy DVD. 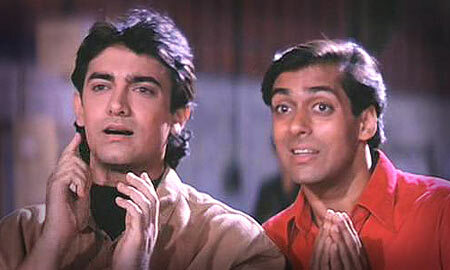 Raj Kumar Santoshi's 1994 farce saw Aamir Khan and Salman Khan at the peak of their charm, and while the loony film came a cropper at the box office when released, it has since just gone on to become increasingly popular gaining a true cult following. It is a film quoted, referenced and often held up as a benchmark for absurdist masala entertainment. 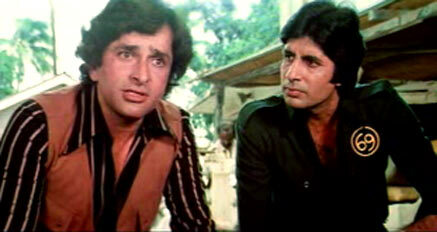 The only reason Shaan is counted as a failure is because it was Ramesh Sippy's follow-up to Sholay. It took three years to make, and didn't really work with audiences at the time. Over the years, it has found much kitschy value, however, and fans of Sippy (and Bachchan) will have much to amuse themselves in this Bond movie homage. Dev Benegal's directorial debut -- a wonderful adaptation ot Upamanyu Chatterjee's eponymous novel -- changed the way we looked at parallel cinema, and immediately established Rahul Bose as the posterboy for the genre. 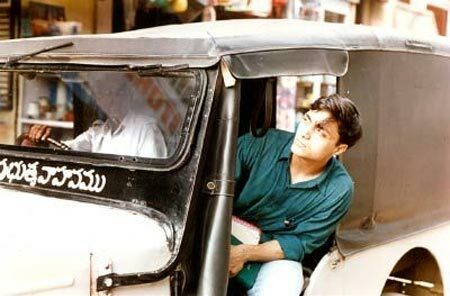 The film itself failed in theatres, sadly, and was mostly seen by its target audience only when Star Movies telecast the film. The film was highly appreciated but the print was since destroyed, and so there is no DVD version and you'll just have to take our word for it that Bose was actually really good. Dibakar Banerjee's effort had all the makings of a hit: a likeable hero giving his best-ever performance, a great soundtrack, a solid, rousing script, lots of humour. It was all set to work at the box office, but two nights before it released, the 26/11 attacks took place and the film's theatrical release fizzled out as Bombay burned. The film did immensely well on DVD, and cemented Banerjee's reputation as a master director. Bollywood loves to get drunk!